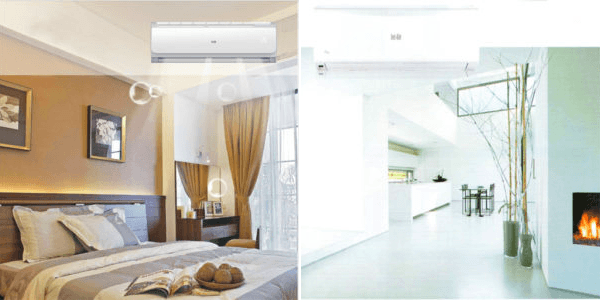 Airconditioning Hospital prides itself on superior workmanship, speedy service and a flair for providing sound advice that ensures a higher longevity of your air conditioning units. The constant wave of positive sentiments of our satisfied clients is testament to our reputation and ability to meet your expectations, and cooly exceed it too. Airconditioning Hospital was established by Richard Judge in 1995 and is based in Ridgeway, south of Johannesburg. 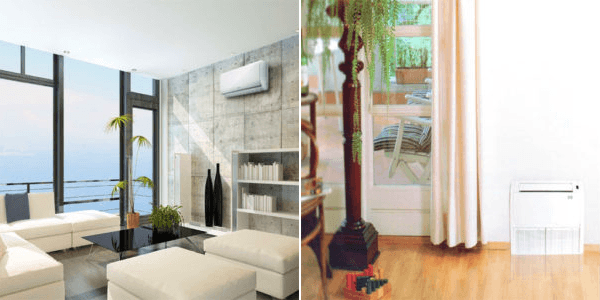 Judge let his interest lead the way to a viable business solution, from humble beginnings to a largely successful air conditioning services company that provides for both residential and commercial cooling systems of all sizes. 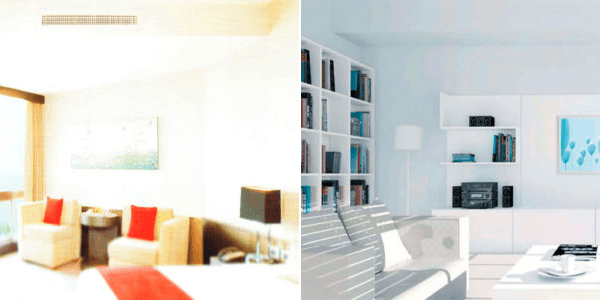 Our packages and services are tailored to suit both residential and commercial clients with installations, maintenance, repairs and parts-replacement for a wide range of air conditioning types. Give us a call and let’s get talking about your air conditioning concerns and we’ll put together a free quote for you. One of the main ways in which we ensure client satisfaction is by keeping our services as affordable as possible without compromising on service quality. We only charge you for what we work on, making our quotes specific, transparent and cost-effective – showing you exactly where your money is going. 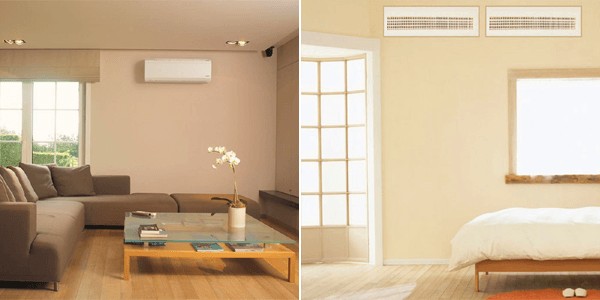 As a valued client, you can also take advantage of our free call-out service provided, to ensure that the air conditioning unit in need is always seen to in good time by our team. You can rest assured that you’re in safe hands when Airconditioning Hospital is on the case. Call us for a FREE quote today, or for further information on our residential and commercial air conditioning services. 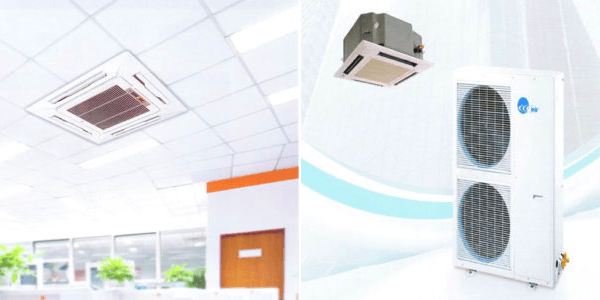 We at Airconditioning Hospital are busy focusing on Phasing Out on R22 Gas and using R410 Ozone Friendly Gas, as well as implementing Inverter Aircondition Units that saves up to 60% electricity. Your air conditioning unit is safe in the hands of experts at the Airconditioning Hospital. We offer efficient solutions to all your aircon problems – from cleaning and maintenance to repairs and on-the-spot fixes. In fact, we install all sizes of units for domestic and business use as well. You can expect nothing less than cleaner air and comfortable room temperatures from us.Simply call us for instant assistance.